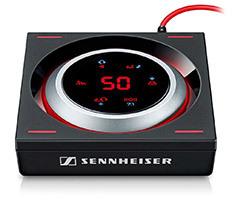 Turn up the volume and convenience with a wide range of quality audio components from PC Case Gear. 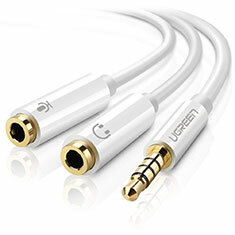 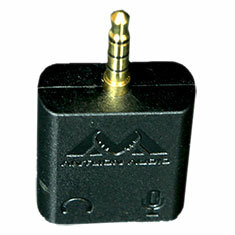 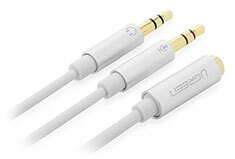 Get combo jack adapters from the likes of Sennheiser to cater for stereo and microphone audio through one jack. 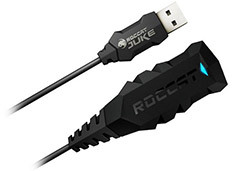 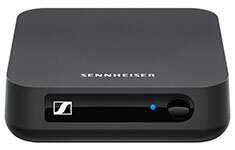 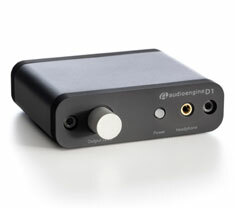 Serious gamers can enhance their experience with headphone amplifiers or by adding High Resolution Audio devices. 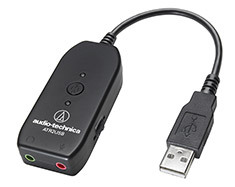 You can also add extra ports for audio with USB adapters that will allow you to use external mics and devices with your PC or Mac. 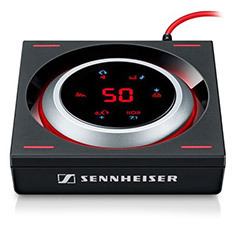 Check out the full range of audio system components available at PC Case gear online now. 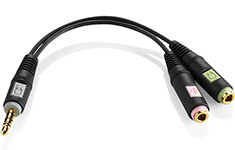 Feel free to contact one of our consultants if you would like more information regarding any of the products available.